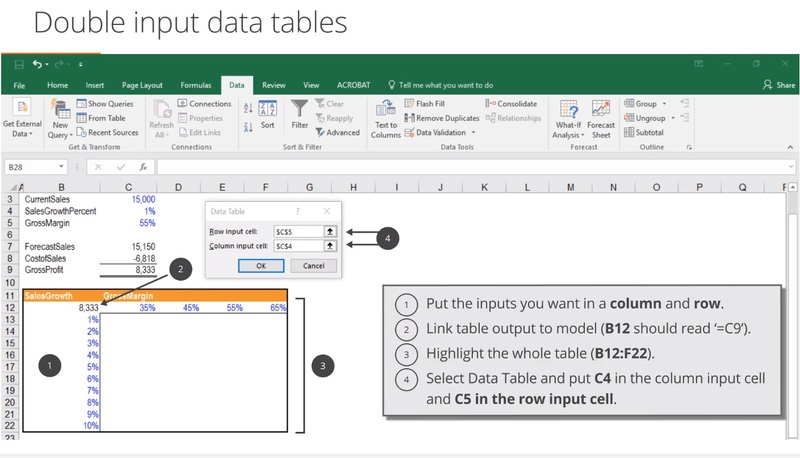 [Prerequisite] Learn best practices in Excel for building models with tips and tricks, better formulas, and scenarios planning. 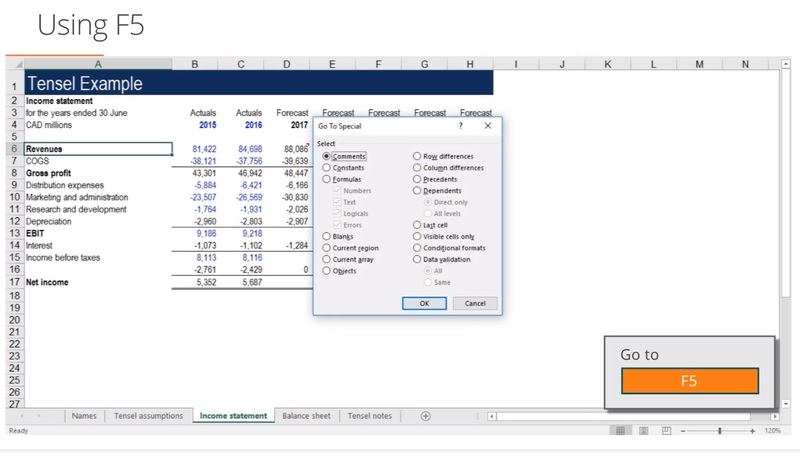 Learn the fundamentals of Excel modeling online from professional Wall Street trainers. 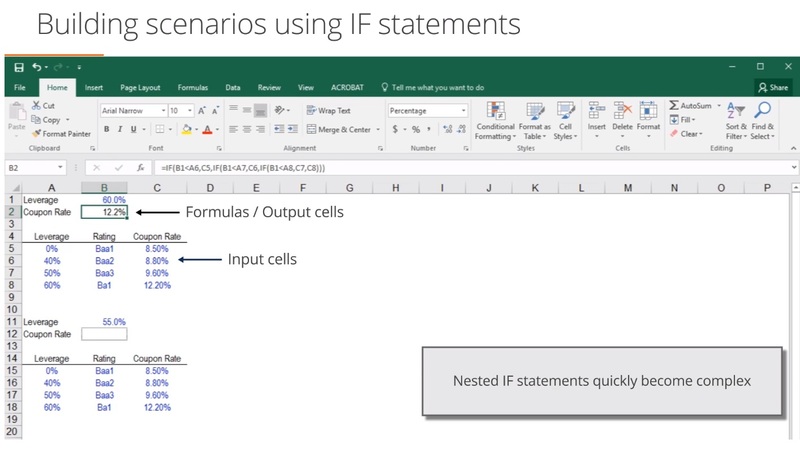 This four-part Excel fundamentals course provides tips and tricks for Excel model builders, gives advice on how to audit your financial models, demonstrates how to use better formulas, and shows you how to monitor and handle uncertainty using scenarios planning. 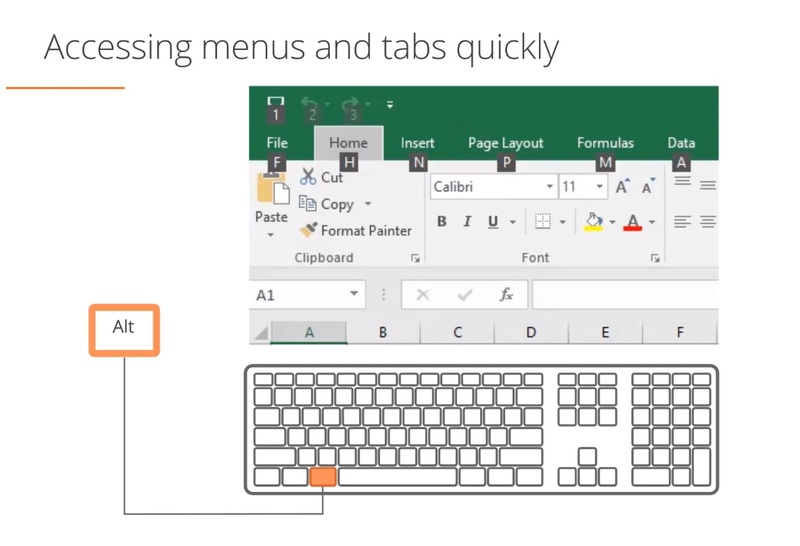 Included in this module is a PDF – Excel Shortcuts Reference Guide for both PC and MAC - that can be used while taking the course and downloaded to your computer for future reference. This Excel modeling fundamentals course is designed for professionals working in equity research, investment banking, corporate development, financial planning and analysis (FP&A) and other areas of finance and accounting. Note: This course does not offer a certificate. 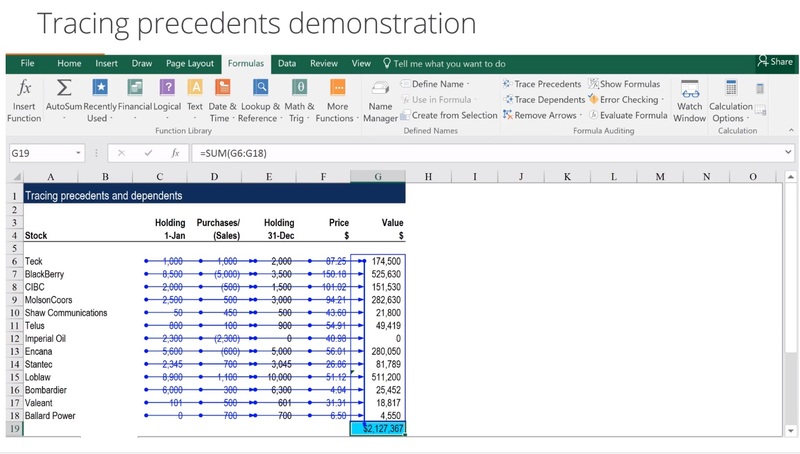 It is an optional prerequisite for the Building a Financial Model in Excel course which will allow you to earn our Financial Modeling Certificate. This is a very practical course for people who want to understand the art of FP&A. Good tips are explained here. Highly recommended for those who are just new to financial modeling, clear-cut guidelines from A to Z, thanks CFI team !! It's a must for anybody engaged in building financial models on an ongoing basis. Very well designed and taught. I learned a lot! Good for beginners and great to review all the "best practices"
If you want to get into investment banking, equity research, of a good finance position you definitely have to take courses like this. Unfortunately university doesn't teach you most of this stuff so you have to take it from professional training companies, and I can say, having taken several of them that this is one of the best. Highly recommend.